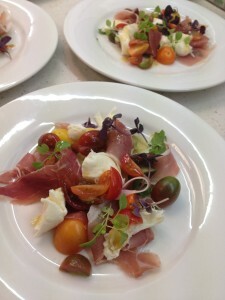 Fat Angel Bar and dine in Surry Hills invites you to enjoy Mediterranean flavours accomplished with a classic and signature cocktails, imported beers and fine wine. Perfect venue for a quick and fresh lunch or dinner throughout the week. 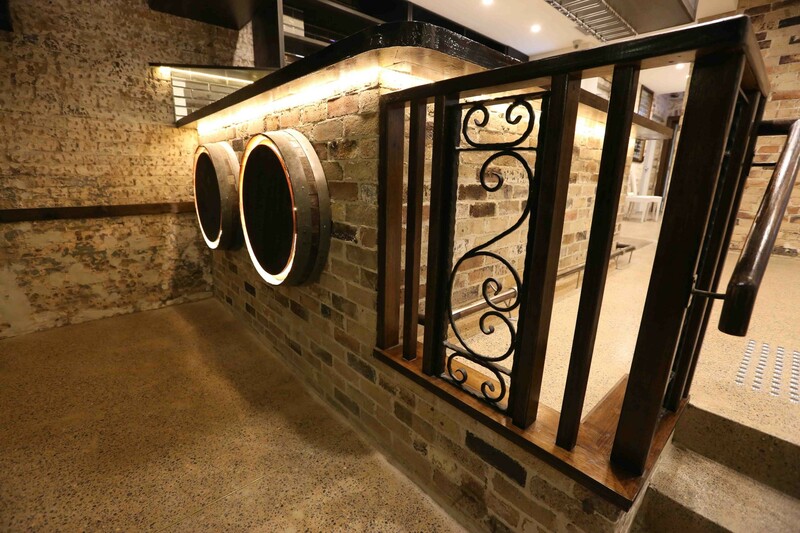 Our establishment is an open and spacious giving a modern rustic style look that brings out the authentic Mediterranean atmosphere and theme. 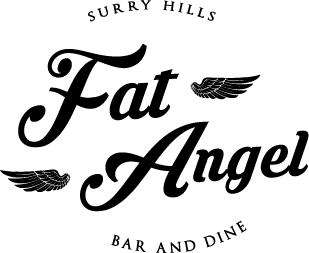 Fat Angel is the perfect spot to grab a seat at the bar for an extensive cocktail selection perfectly mixed by freshly imported European bar attendant, or sit for relaxed meal that has been creative by our chef with incredibly fresh ingredients. 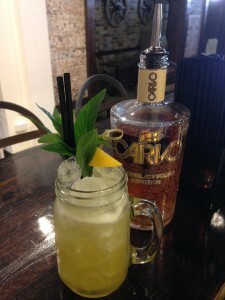 It is the new hit dine and bar in Surry Hills will be sure to leave you wanting more….